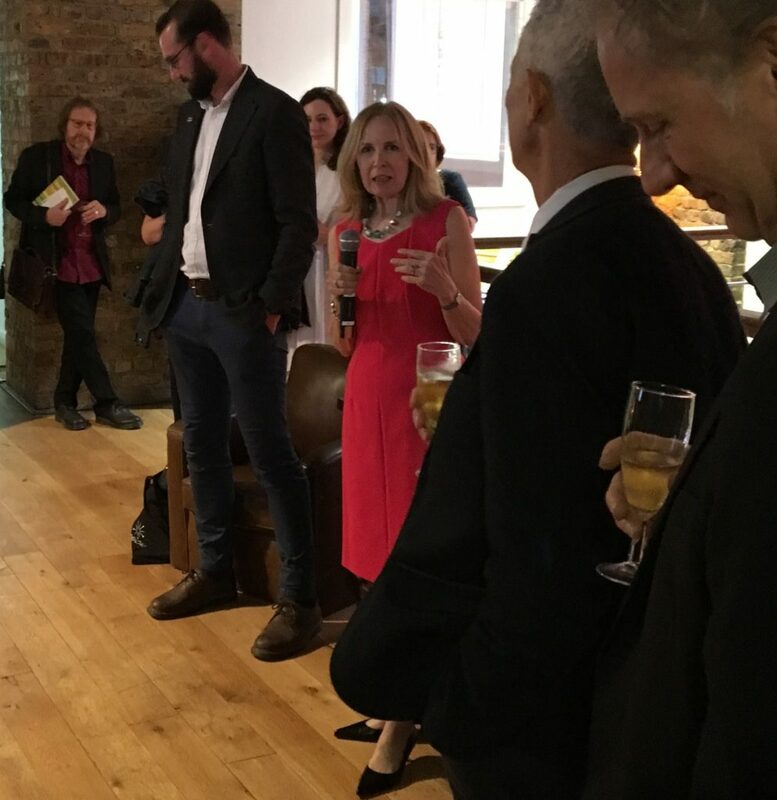 Freda explaining the background to her new book at the launch of Valuing your Collection: A Practical Guide for Museums, Libraries and Archives at Premier Communications, London on 27 July 2017. All available copies sold out on the night! This entry was posted in Event on September 12, 2017 by Matassa Toffolo Ltd..